The Nigerian Stock Exchange (NE) has said it would continue clamour for access to quality education to Nigerian children. Speaking to commemorate the first-ever International Day of Education on Thursday, Head of Shared Services Division at the NSE, Mr Bola Adeeko, said, “Promoting access to quality education is a responsibility we take seriously at the exchange, as we have a resolute belief in its ability to unleash the potentials for individuals to stimulate economic growth through skilled labour and innovations that lead to the development of sustainable economies. “It is this ideology that has driven us to donate books to schools; establish a learning and development centre in Oke Odo Junior College, Abule Egba, Lagos; and donate the Maisandari Alamderi Model Nursery and Primary School to the Borno State Government in 2017, towards the education revitalization of the Internally Displaced Persons (IDPs). In 2018, the United Nations (UN) General Assembly adopted the International Education Day to bring together the voices of governments, the UN system, private sector, and youth organisations. The resolution demonstrated the world’s political will towards providing quality education to all and achieving sustainable development by 2030. The event’s theme Education: A Key Driver for Inclusion and Empowerment echoes the focus of the UN High-Level Political Forum that will take place in New York this July, to review SDG4, among other goals. 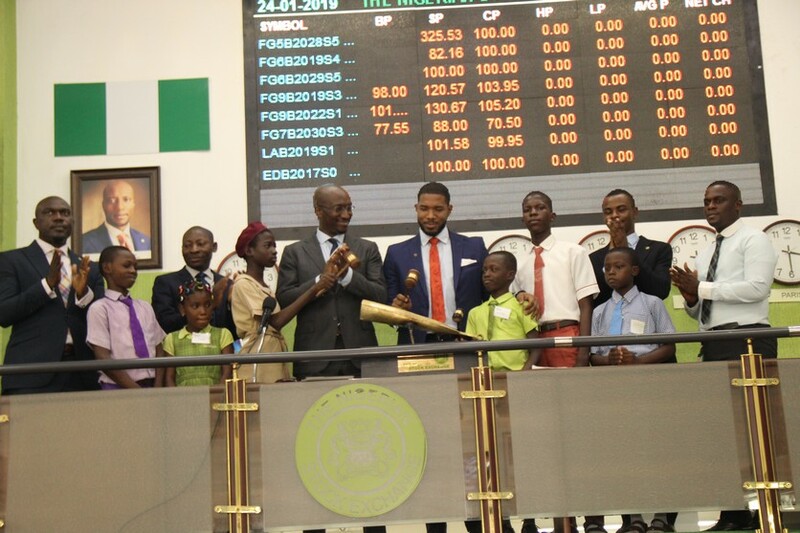 During the commemoration yesterday, the NSE received some students from Slum2School Africa Initiative, Bridge Academies, and Dialogue School Otta, who visited to learn about the capital market, Sustainable Development Goals and interact with the stockbrokers. The event ended with a Closing Gong ceremony, to further draw attention to the collective effort to drive inclusive and equitable quality education. In its first year of operation, Mr Adeeko noted that over 80 percent of the pupils of the donated Maisandari Alamderi Model Nursery and Primary School recorded remarkable improvements in their reading abilities. “Many of the pupils that had never attended any formal school before are now reading English texts unaided just within an academic session. All the 250 pupils have continued to demonstrate strong learning abilities and increased output, with no dropout. 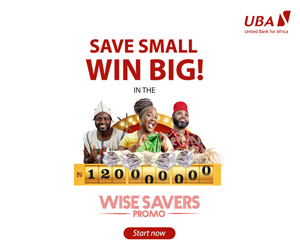 “The Exchange is committed to deepening its educational intervention programmes, developing new initiatives and seeking partnerships to progress toward a more sustainable exchange,” Mr Adeeko said.